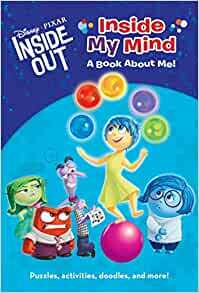 Kids can complete this paperback journal and get to know their own minds, with some help from the characters from Disney/Pixar's Inside Out! Disney/Pixar's Inside Out takes you to a place that everyone knows but no one has ever seen: inside the human mind. Children ages 6 to 9 will love writing, doodling, solving puzzles, and more in this paperback journal featuring stickers, a full-color insert, and all their favorite characters from the film! 4.0 out of 5 starsFun activity book. This was bought as a gift for my nine year old daughter to keep her busy on a road trip. She enjoyed this book and the activities. Great book for kiddos on the spectrum or kiddos that may be experiencing some kind of emotional issues. 5.0 out of 5 starsCute book! My daughter loves this book. It really gets her interested in reading when it is something she loves! We have been reading it every night! 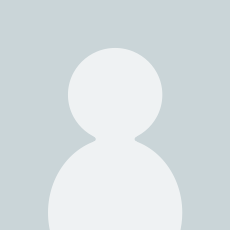 5.0 out of 5 starsAs described, shipped fast. As described and shipped fast. Great for emotional recognition for kids. This is just your basic "keep the kids busy on the plane" activity book, but because of the subject of the movie it can be so much more. It prompts kids to think about questions like "what are my personality islands?" and "which emotion is in charge at *my* headquarters?" and so on. 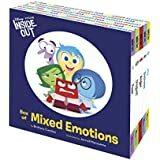 It'll get your kids thinking about their emotions and their minds and how they work and what makes them different from other people. Mixed in with your basic road-trip-boredom puzzles, of course, which is just fine. If your child enjoyed and was intrigued by the movie, I definitely recommend this.